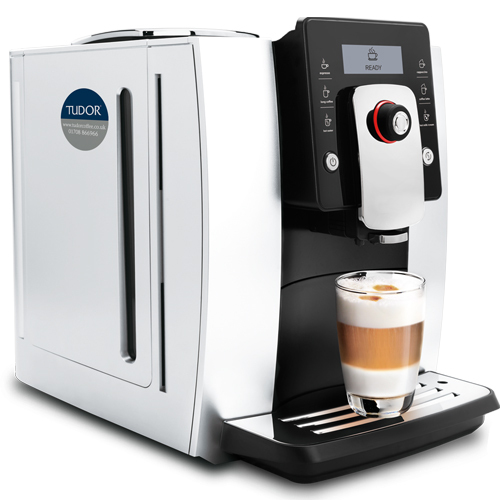 My Tudor® Coffee Machine Is Not Working, What Do I Do? In rare scenarios, you may find that your coffee machines may experience an issue. If you are having any problems with your coffee machine, visit our Tudor® troubleshooting page here. Alternatively, if you can’t resolve it yourself, please do not hesitate to give one of our friendly customer care team a call on 0330 123 3309.